“Attractions Magazine” has a new weekly audio podcast called Expansion Drive! The name is inspired by the fact that the show expands on Attractions Magazine’s original mission of bringing you theme park and attractions news. We still bring you the best theme park news, but this show will expand upon that and bring you news and discussion about everything fun, including video games, television, movies, music and more. Expansion Drive podcast hosts, from left, Didi, Mike and Kelsey. Your host Mike Kerrigan is joined by friends Didi and Kelsey each week. You may know Mike from his “Daycation Kingdom with Mike and Frauke” family vlog on our YouTube channel. 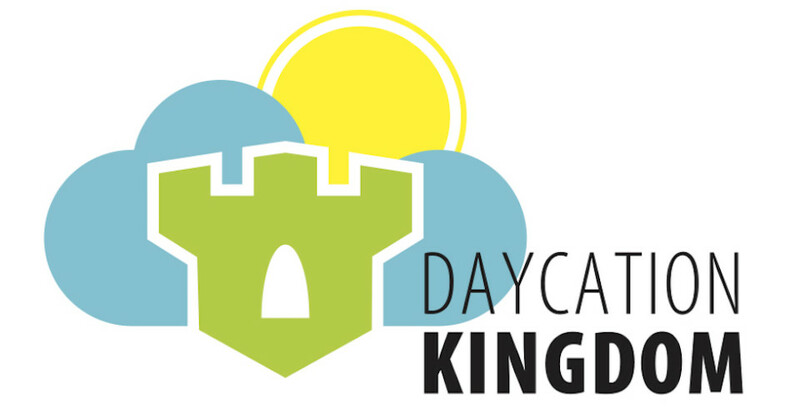 Kelsey and Didi have made frequent appearances on “Daycation Kingdom” and Kelsey has reported for “Attractions Magazine – The Show”. They’re both admittedly “geeky nerds” who love all things pop culture and have strong opinions about it. You can find the show on iTunes, Google Play and Podbean, as well as below. We welcome your suggestions and want you to be a part of the discussion as well. Please send your comments to info@attractionsmagazine or connect with the show on Twitter @AttractionsEXP. If you’re looking for our video podcast, “Attractions Magazine – The Show”, you can find it each Thursday here on our website and on our YouTube channel at YouTube.com/AttractionsMagazine. Special thanks to Tony Longworth at tonylongworth.com for our theme song called “Chillwave”, and Cheryl Gamache for our logos. Here’s our first episode. Enjoy!